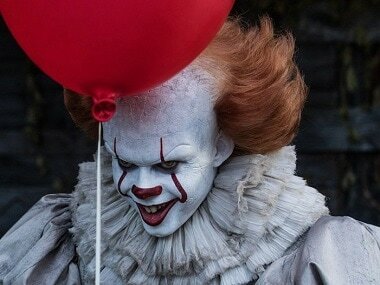 Los Angeles: Pennywise the evil clown is getting ready to terrorise audiences all over again, as the sequel to the horror blockbuster It is set to hit the theatres in September 2019. 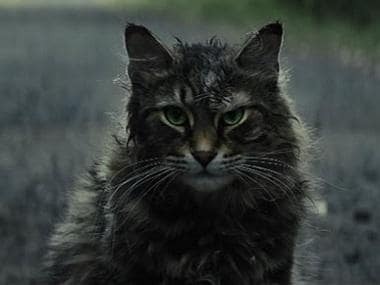 New Line Cinema and Warner Bros have announced that a sequel to the film will release on 6 September 2019, reported Variety. Still from It. Image from Twitter/@njslea‏. 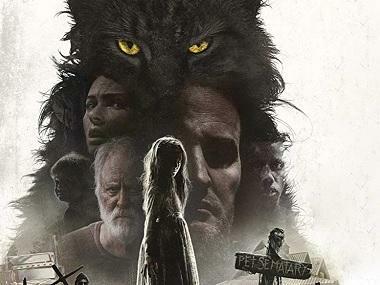 Since its debut earlier this month, the film adaptation of Stephen King's book has shattered numerous records, including becoming the top-grossing horror film of all time. The Exorcist, released in 1973, made $441.3 million worldwide. It has earned $478.1 million globally to date. Andy Muschietti, who directed It is expected to return for the second installment. Producers Barbara Muschietti, Roy Lee, Dan Lin, Seth Grahame-Smith, and David Katzenberg are believed to be back as well. King's 1986 novel focuses on a group of friends in a fictional Maine community that battles the small towns demon as kids, and then again as adults. The blockbuster movie, which released on 8 September, centers on the children, while the upcoming film will follow them into adulthood.